Missouri state Rep. Cora Faith Walker, D-Ferguson, speaks on a panel held by NAHSE-STL. Affinia Healthcare Chief Operating Officer Kendra Holmes, criminologist Dan Isom, and anti-addiction advocate Howard Weissman join her. 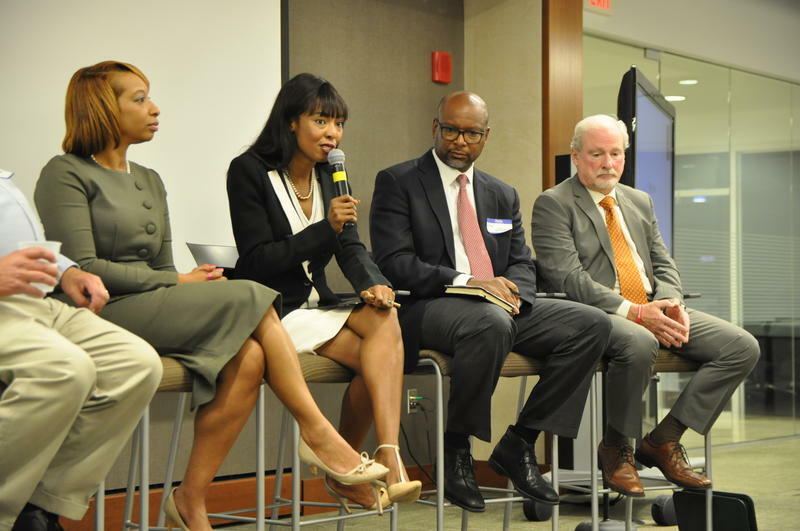 The panel, convened by the St. Louis chapter of the National Association of Health Services Executives, covered local efforts to prevent the abuse of opioid drugs — heroin, fentanyl and pain pills — as well as racial disparities in treatment. While heroin addiction in the 1970’s was seen as an issue confined to poor, black neighborhoods, the largest cohort of addicts today are young, white men. Meanwhile, public concern — and funding for prevention efforts — has ballooned. “This data should not be taken to say there is less heroin use in the inner city. 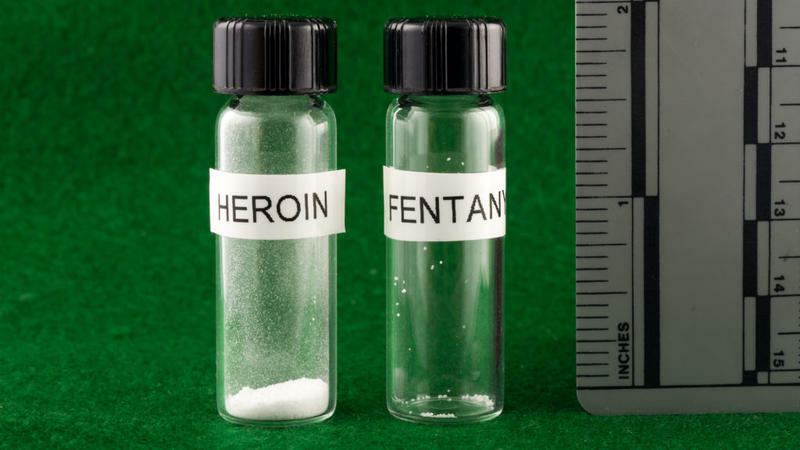 It’s just been dwarfed,” said Dr. Ted Cicero, an addiction expert at Washington University in St. Louis. 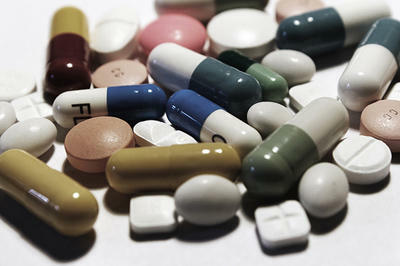 It’s a welcome development for many in the addiction world, who felt their pleas had fallen on deaf ears for decades. But there is a long ways to go, said Holmes, the pharmacist. Every two weeks, Affinia’s medication-assisted treatment program provides 20 patients with a daily suboxone prescription to alleviate symptoms of withdrawal. By the end of the 10-day course, just a handful of patients remain. 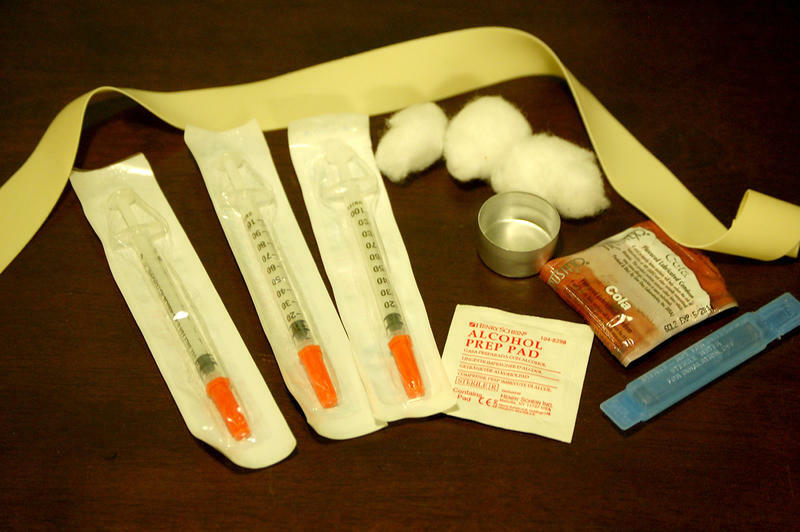 During remarks before the discussion, Missouri Health Director Randall Williams said he will soon release a statewide plan to push naloxone, the overdose antidote, out to first responders. “In North Carolina when we did that, we had more reversals than deaths,” Williams said, referring to the state where he most recently served as director of health and senior services. Others said there is some hope in the statistics. Eighth graders — the youngest cohort measured by the Monitoring the Future study — are less likely to use drugs other than marijuana at record lows. It’s a sign that the cautionary tale of this generation’s opioid epidemic could prevent future deaths.